“To make Team Sonic Racing the best game it can be, we’re giving the team extra time to work on it. Our new release date is May 21, 2019,” SEGA confirmed. In Team Sonic Racing, you must race as a team to win, using team moves to help out your teammates, knock out opponents and to have the chance to unleash your Team Ultimate. 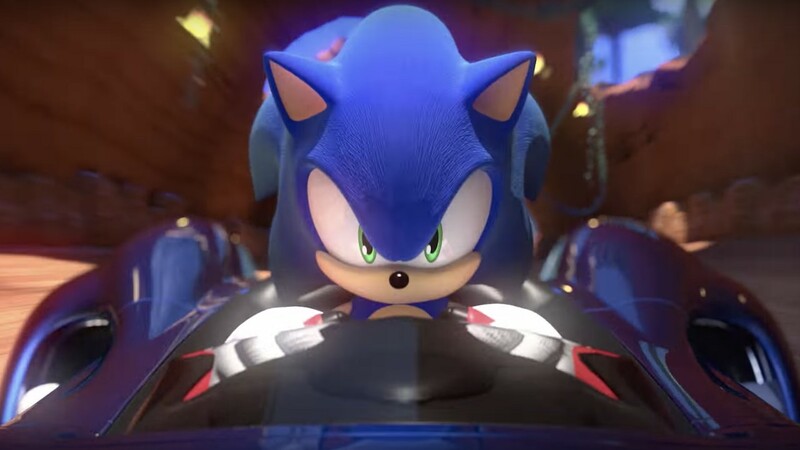 Team Sonic Racing will release for Nintendo Switch worldwide on 21st May 2019.